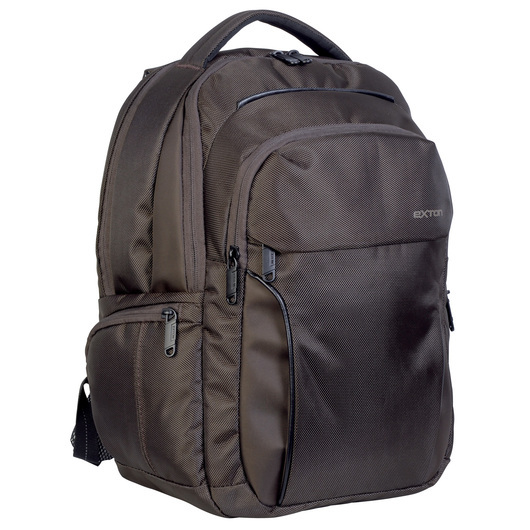 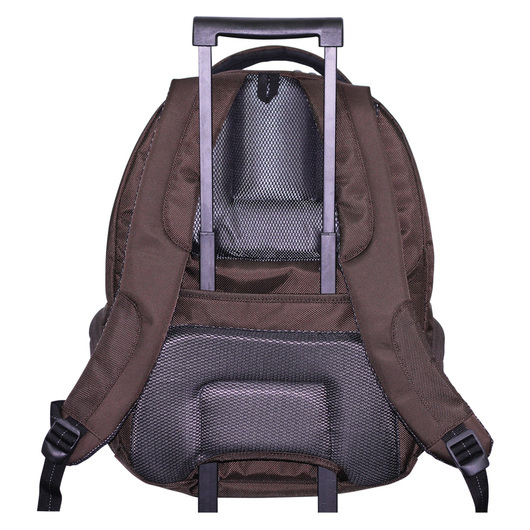 Fashionable & functional modern backpack. 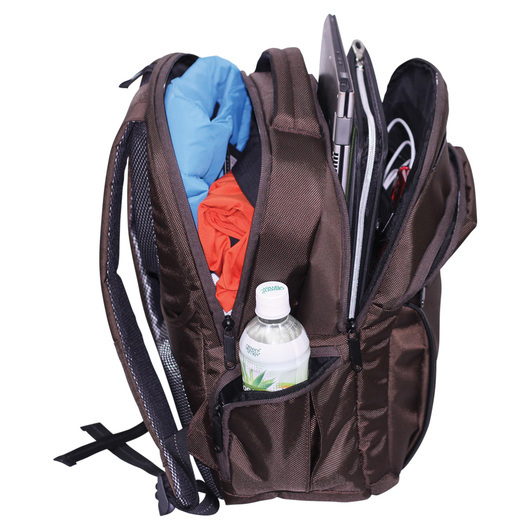 Roomy compartment for your accessories. 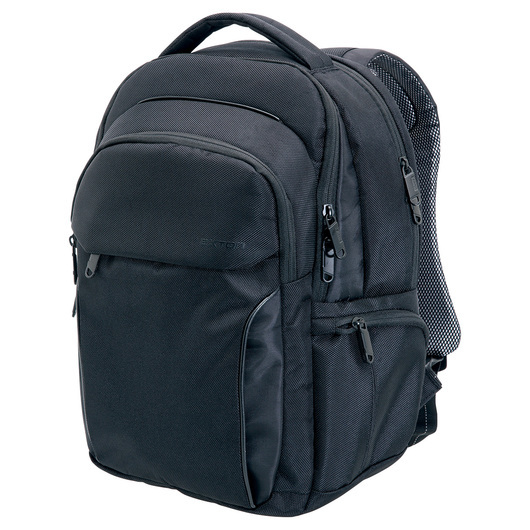 Ideal for students, travellers, & office workers.